Hello and welcome back …. I love this lip glosses …. their shine and how they plump up the lips. The formula has a sweet scent but a slightly sweet taste as well. It feels very light, smooth and comfortable on the lips. I like to wear Victoria secret secret lip glosses even when my lips feel a little bit dry as the formula instantly soothes out lip lines and gives me a feeling of comfort. 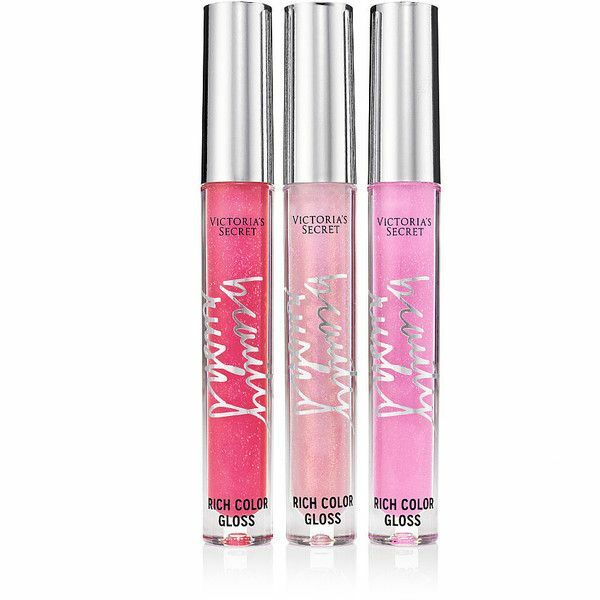 They come in so many different shades and I love all of them ….. I’m a big fan of Victoria secret products and of course I can’t live without lipsticks / glosses and this ones are beautiful …..